There are no photos with those IDs or post 24530 does not have any attached images! 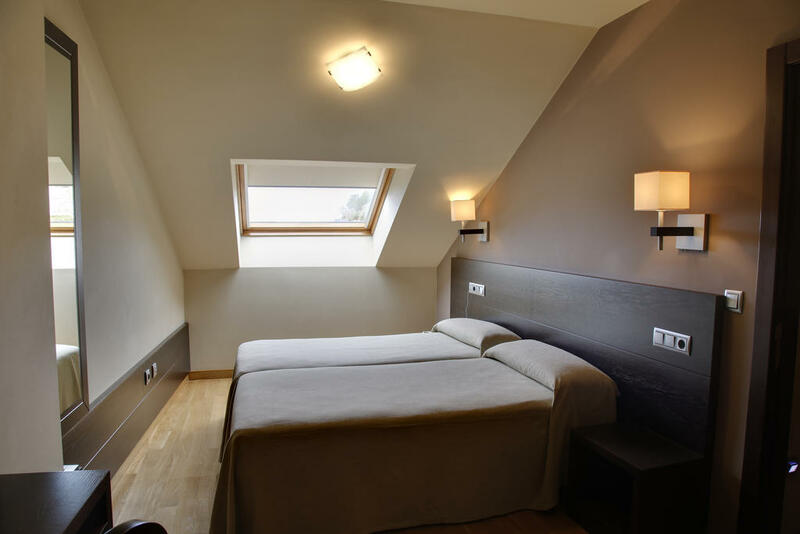 We are strategically located, in the heart of the picturesque port of Luarca. Modern facilities that combine, quality, design and comfort. There is connection Wi-Fi available in the rooms. The Baltico Hotel also has a restaurant and bar with outside terrace. The restaurant offers service to the letter and a midday menu. The beach of Luarca is a few minutes walk away. There is free public parking at 50 meters from Hotel Baltico.